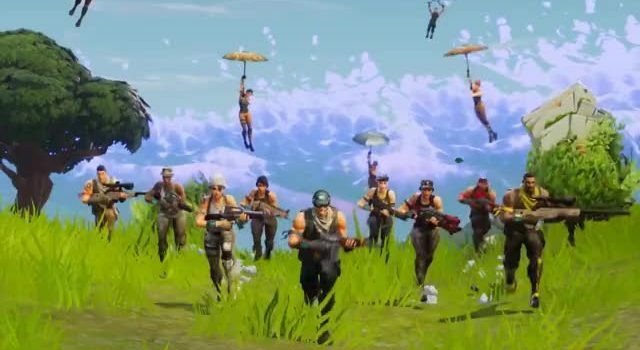 The latest update for Fortnite has dropped, introducing a brand new feature for Battle Royale in "Replay". 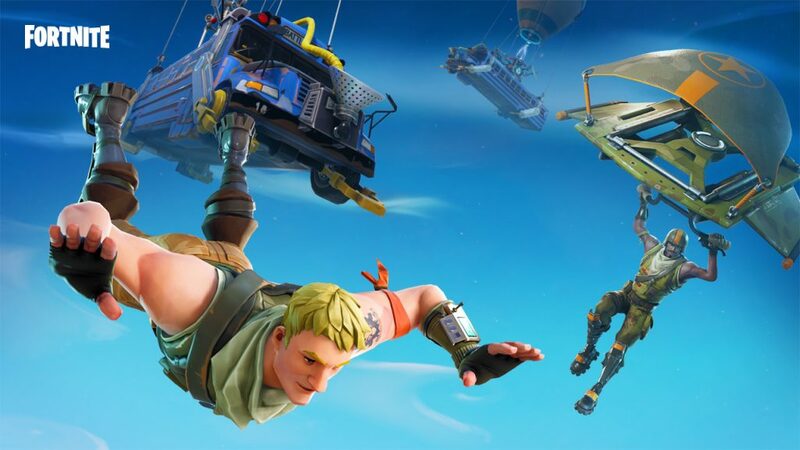 The latest update for Fortnite has dropped, introducing a brand new feature for Battle Royale in “Replay”. This brings with it a suite of cinematic settings that can be used to capture some of your most memorable moments and cinematics. Update V3.5 also brings with it the new Port-A-Fort grenade, a fresh new iteration of 50-v-50, and a lot more. Check it all out below. A portable fort… it’s Port-a-Fort! Fortify yourself in seconds, all with the flick of a wrist. A portable fort… it’s Port-a-Fort! Fortify yourself in seconds, all with the flick of a wrist. COMING SOON! 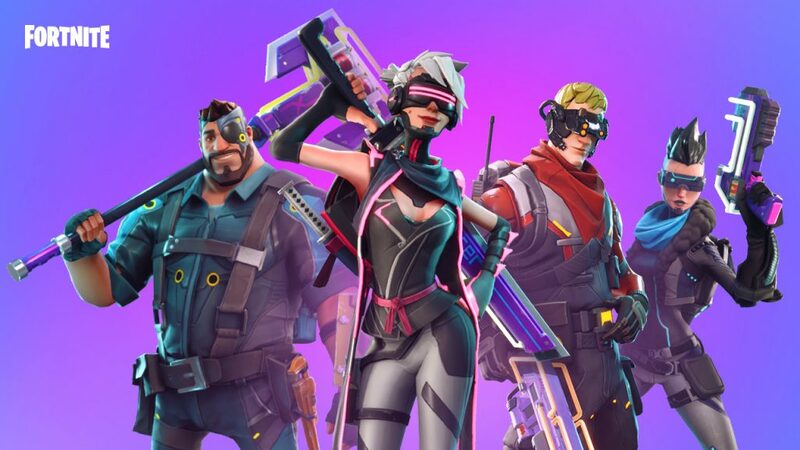 Two teams will clash in the updated 50v50 Limited Time Mode. Be the first to the frontline. 4 new Heroes with some gnarly fashion sense! What’s your style? Illuminate the battlefield and send those Husks flying high with one energizing punch!